Ok, so I've been a big blog slacker lately, and I have no excuse. But I did just want to pop in and let you know that I am having some fall specials in the next couple of weeks, so if you're interested, here are all the details. If you're interested, just email me at jax@jaxharmon.com or the email you've got. Hopefully I'll see some of you through my camera soon! 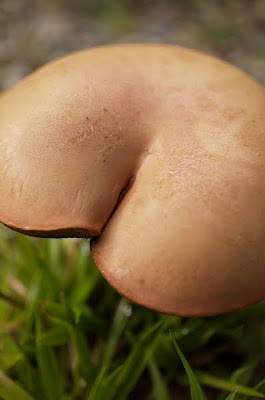 And because it just seems wrong to have a photography-related post without a photo, here is a funny little (well, it was kind of large to be honest) mushroom (that resembles a certain part of human anatomy) that was growing in our yard. That shroom is too cute!